NEW YORK, USA: Cali Gray is assembling a Hot Gyal Army. 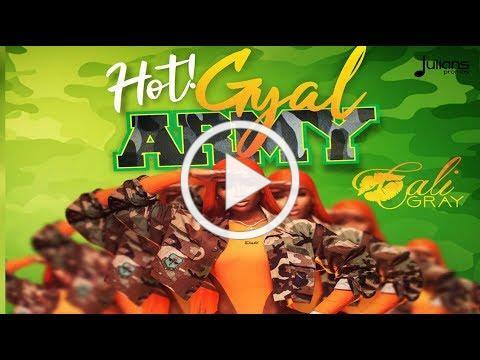 The New York-based soca/dancehall act issued the rally call for recruits across the United States, the United Kingdom and the Caribbean to join her all female self-empowered movement with the release of her new single “Hot Gyal Army”. Cali, real name Calika Grayson, challenges women everywhere to harness their intellectual and sexual energy on the Shawn “Spine” Stewart-produced track. She says every woman should be emboldened to express that power openly. “Too often we are told as women we should remain quiet, or not express certain desires or ambitions because it’s not ‘lady like’. Forget that. This is our time to be open about what we want and to be bold enough to go after it,” the young performer said of her musical mindset. Cali says while she champions open female expression with her daring lyrics and dance moves both men and women should maintain a level of mutual respect for each other’s boundaries. “We all have our boundaries and that will differ from person to person. It’s really simple though, when someone draws their line you stand behind it, and that goes for both men and women,” she said. 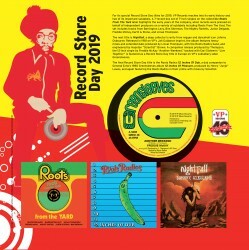 Cali said “Hot Gyal Army” has already received the endorsement of the top DJ’s across the Caribbean Diaspora. The “D Goods” singer says she is now excited to share the song with the wider population and to see women everywhere take ownership of the track. 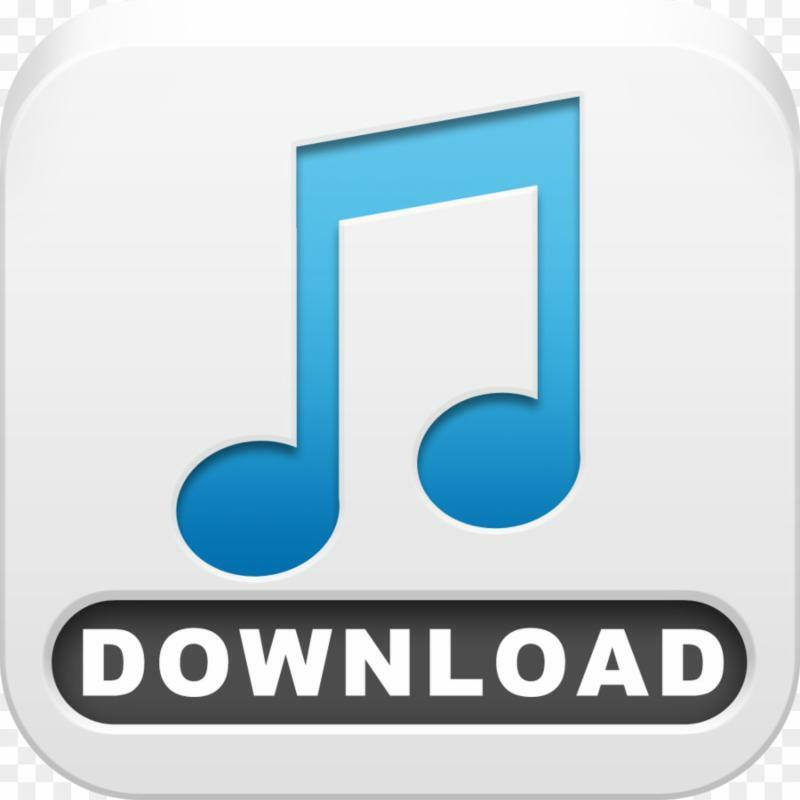 “I always test new releases by getting feedback from the DJ’s. Once they give it that forward we know we ready to press play. And it’s a ladies anthem so of course I’m super excited to see what my queens do with it,” she added with a giggle. Cali Gray, an active member of the Soca Defender Team, is the daughter of popular DJ Kabuki (Kevin Grayson) and dancer Ann Marie George. She was the only soca act at the Rap & Hip Hop Coast 2 Coast showcase in Brooklyn last year. Cali Gray is also the first Caribbean act to be booked for the popular Festival at Sea annual cruise which sails from Miami, USA to Nassau, Bahamas with stops in Grand Cayman, Ocho Rios in Jamaica and Labadee in Haiti. She shared top billing on board the ship with US R&B star Anthony Hamilton and En Vogue, among others. Log on to Cali Gray across all social media platforms to check out her new single “Hot Gyal Army” and for updates on upcoming projects and performances.